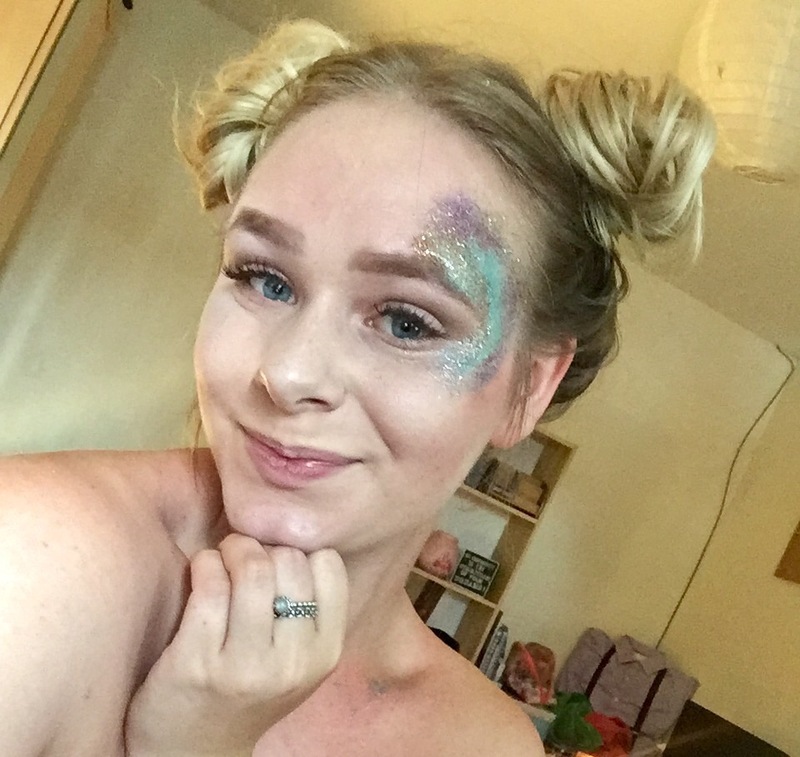 I am going to Reading Festival soon and super eager to cover myself in glitter, wear space buns (all day- everyday!) and wear super cute clothes!! I currently have permanent eyelashes in so my life is so much easier with make up because I don’t have to worry about eyeliner, lashes or massacra. 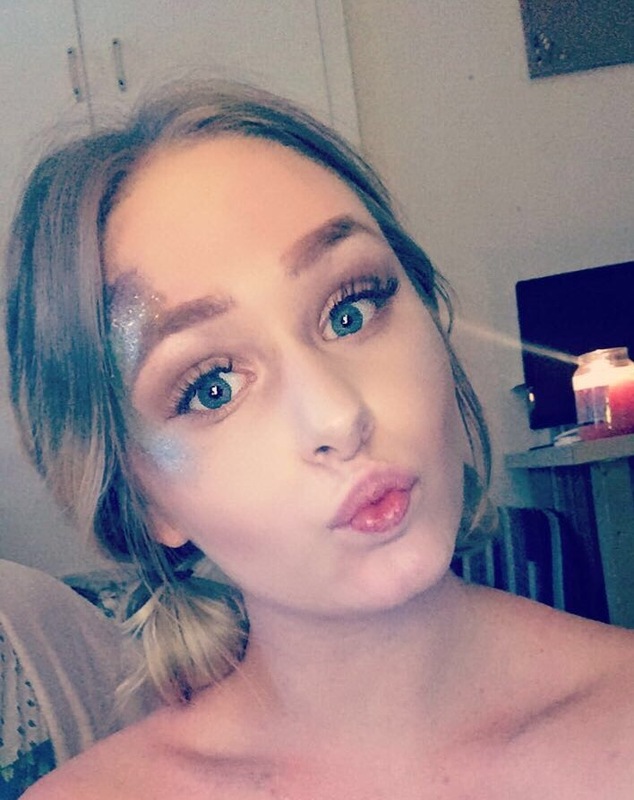 I think while at a festival you don’t want to worry about loads of contour etc so I kept my face makeup simple and focused more on my eyeshadow and glitter. Glitter just makes my life better. I want to try so many more glitter looks…come on inspire me by tagging me in your looks or commenting ideas below. I adore space buns but thought I’d also try bun pigtails in the first photo. Should I try something more extreme? Next Post Happy 20th anniversary to Harry Potter and the Philosopher Stone! Wait: you can get permanent eyelashes? ?